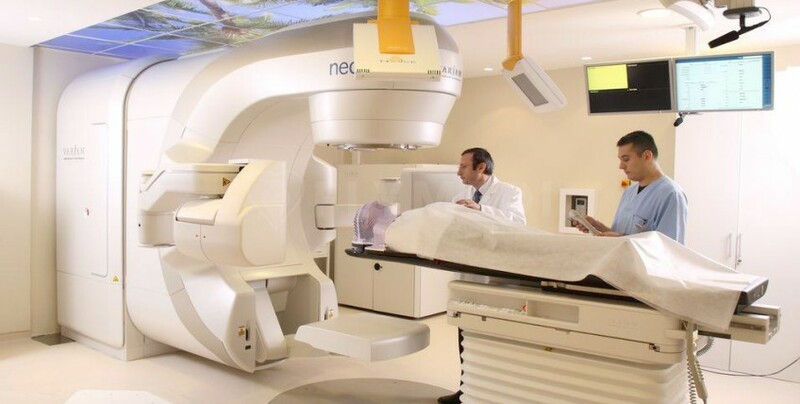 NeoLife Medical Center is specialized in Oncology, Cancer Treatment, Radiotherapy and Chemotherapy, all under the supervision of internationally recognized physicians. 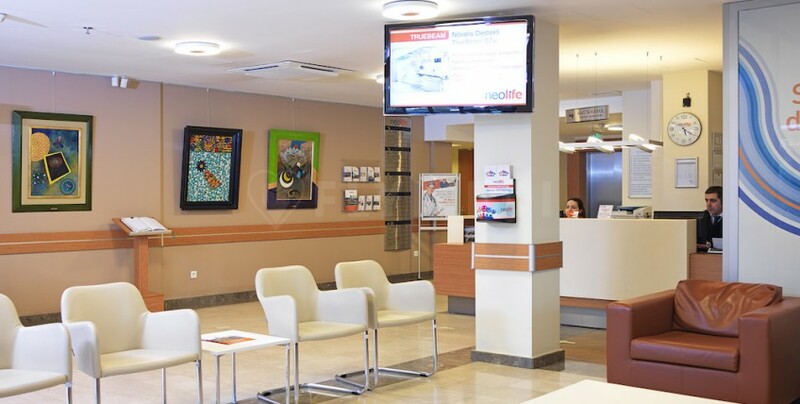 The Oncology Centre also provides patients with Health Insurance Coordination, help with hotel bookings, free Wi-Fi around the facility, pick-up from airport and hotel services. An international patient may request translation services which include English, French, German, Arabic and Romanian to name just a few. 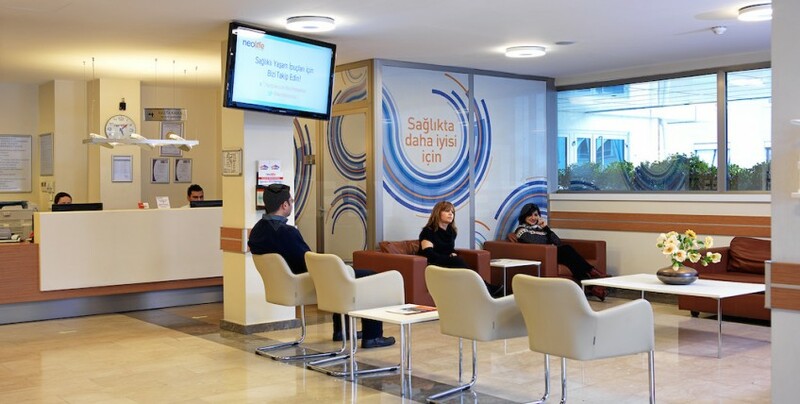 Prof. Ufuk Abacıoğlu is the head of the Oncology Department at the Neolife Oncology Center. He has over 22 years of experience in Oncology, Radiation Therapy and Cancer Treatment. He is a member of the European Society for Therapeutic Radiation Oncology, the American Society for Therapeutic Radiation Oncology. Dr. Nesrin Aslan is a Nuclear Medicine Specialist at the Neolife Oncology Centre. She has 23 years of experience in the Nuclear Medicine field. Dr. Nesrin Aslan has a certification from the ISO Quality System Management. Assoc. Prof. Duygu Derin has 22 years of experience with cancer patients. She is specialized in Lung Cancer, Breast Cancer and Ovarian Cancer. Duygu Derin is fluent in English, French and Turkish. Dr. Gülgün Bilgen has nearly 30 years of experience in Medical Oncology and has been one of Bulgaria’s most renowned oncologists. She has been sharing her experience with NeoLife for a few years now. She is fluent in Bulgarian, Russian and Turkish. Dr. Gonca Saraç is specialized in Gynaecology and Obstetrics. Her 30 years of experience in the medical field have made her a reputable physician at NeoLife. She is fluent in English. 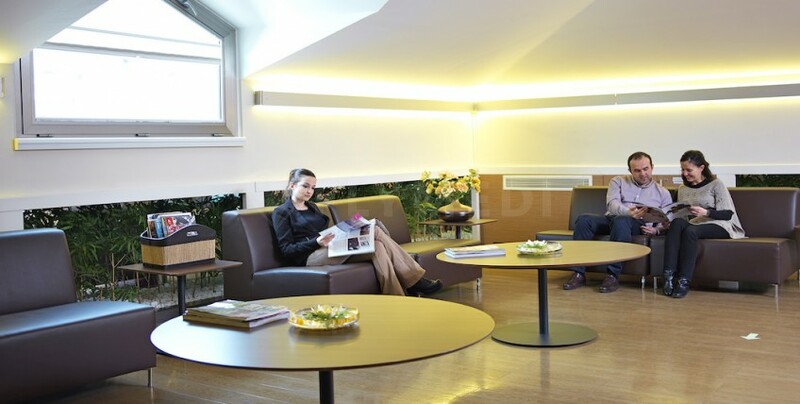 Dr. Elçin Biçer is a psychotherapy expert with nearly 10 years of experience. 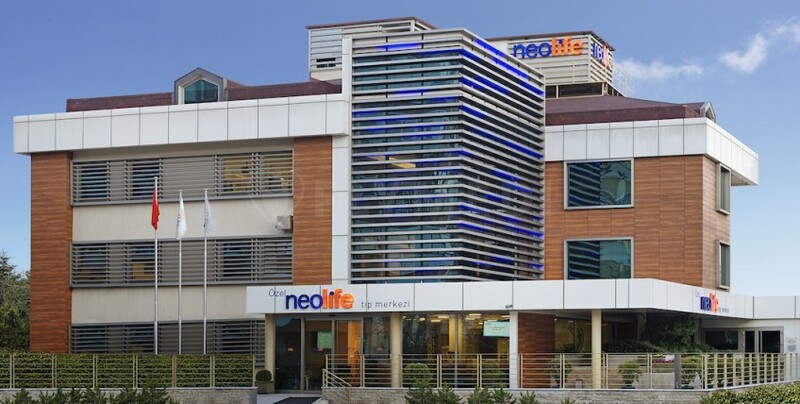 She joined the NeoLife team in 2010 and is fluent in English and Turkish. Dr. Esra Çay is a radiology specialist, fluent in English and Turkish. Dr. Pelin Demirkale is a nuclear medicine specialist, fluent in English and Turkish. Dr. Alptekin Arifoglu is a Radiation Oncologist with nearly 10 years experience in the field. He joined the NeoLife Oncology Centre in 2010 and is fluent in English and Turkish. Dr. Alptekin Arifoglu is a member of the Turkish Radiation Oncology Association, the Turkish Oncology Association and is specialized in Lung and Gastrointestinal System Tumors. Dr. Roman Ibragimov is a Radiation Oncologist at the NeoLife Oncology Centre. His work is centred around Radiation Oncology. He is fluent in English, Turkish and Russian.